State Bank of India (SBI) went ahead with a reduction in its marginal cost of funds-based lending rate after a gap of 10 months. SBI has also reduced its interest rate on home and auto loans. 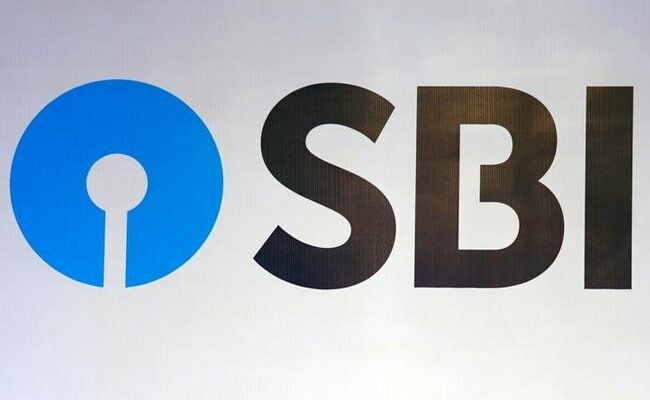 Effective from Wednesday, State Bank of India (SBI), the country's largest lender, reduced the benchmark lending or the marginal cost of funds based lending rate (MCLR) by 0.05 per cent across maturities. MCLR is the minimum rate below which banks cannot lend to customers. The bank went ahead with the MCLR cut after a gap of 10 months. SBI had last cut the rate on January 1, 2017 after it was flush with deposits post demonetisation. This move by SBI is also likely to encourage other banks to cut the MCLR. 1) With the reduction, the MCLR for one year has come down to 7.95 per cent from 8 per cent, SBI website said. 2) The MCLR on overnight borrowings has been reduced to 7.70 per cent from 7.75 per cent, while the lending rate for three-year tenure has been cut from 8.15 per cent to 8.10 per cent. 3) Similarly, SBI reduced the lending rate by similar percentage points for tenures including one month, three months, six months and two years. 4) The Reserve Bank of India (RBI) last year unveiled the MCLR, which sought to remove much of the discretion commercial banks have to set lending rates. But to its frustration, the pace of bank lending rate cuts has lagged the reduction in policy rates, which fell by a total 200 basis points since January 2015. 5) The RBI is keen for banks to lower lending rates further to accelerate credit growth and private investment in the economy. Last financial year, bank loans grew at their slowest pace in more than six decades, according to a report by news agency Reuters.